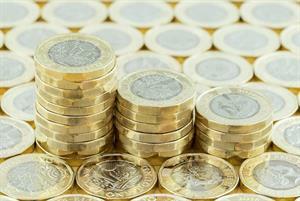 The BMA has urged CCGs to fund an extra 1% uplift to the GP practice pay award for 2018/19, warning that failing to match rises for other NHS staff will exacerbate the recruitment crisis. In a letter to CCG chairs this month, GPC chair Dr Richard Vautrey pointed out that while the government had awarded a 2% uplift for GP and practice staff pay in England - with a further 1% rise promised from April 2019 - both the Scottish and Welsh governments had recognised the need for greater increases. 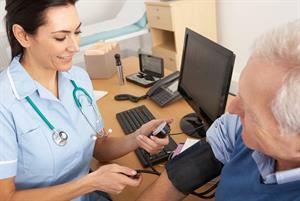 In Wales, GPs and practice staff will receive a 4% uplift after the Welsh government decided to implement recommendations from the independent Doctors and Dentists Review Body (DDRB) in full. 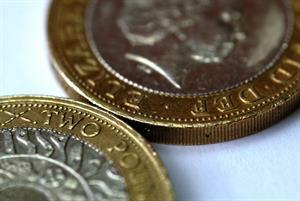 Practices in Scotland have received funding for a 3% rise. Meanwhile, many staff working in hospitals will receive 3% pay increases in 2018/19 under the Agenda for Change pay deal, although the rise may be staggered. In the letter to CCGs, Dr Vautrey wrote: 'I am sure you share my concern about the recruitment and retention crisis that is not only impacting GPs, but also their practice staff. Dr Vautrey urged CCGs to 'seriously consider funding the additional 1% of the GP practice pay award backdated to April 2018 rather than from April 2019, so ensuring that every GP practice in your area can make a 3% uplift to practice staff this year'. 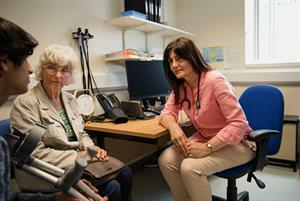 Dr Vautrey told GPonline: 'General practice is in the midst of a recruitment and retention crisis, not only impacting doctors, but for many areas of the country it is just as acute, if not more so, for their practice staff. 'As some of these staff see their NHS colleagues doing comparable roles but on Agenda for Change contracts – many of whom they work alongside – receive a more favourable pay deal to themselves, it will only undermine morale and could exacerbate general practice workforce shortages. 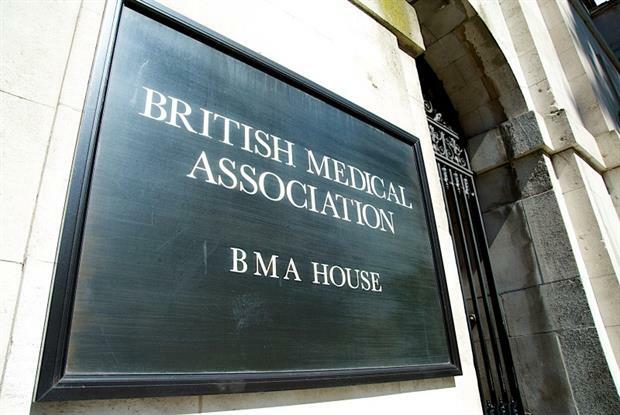 The BMA has called for CCGs to confirm whether they will agree to deliver the rise. 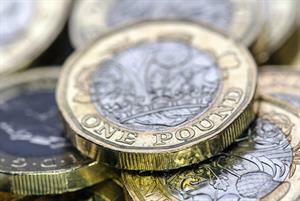 A survey by GPonline last month found that six out of seven GP partners in England plan to increase pay in their practice this yar, but just one in six expect their own pay to rise.